Yes, we’re digital experts - but we’re also real people who can talk business. We use our combined expertise to listen to your needs and find creative, workable solutions, tailor-made for you and your budget. 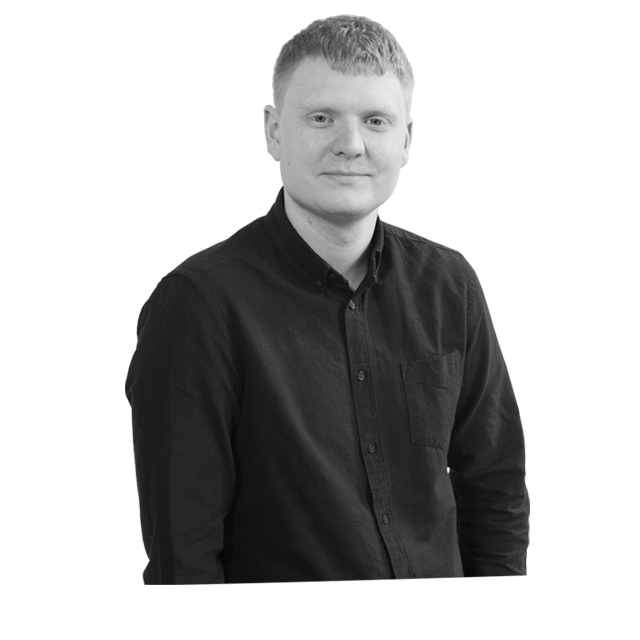 Craig has worked in digital design and development for over 12 years. 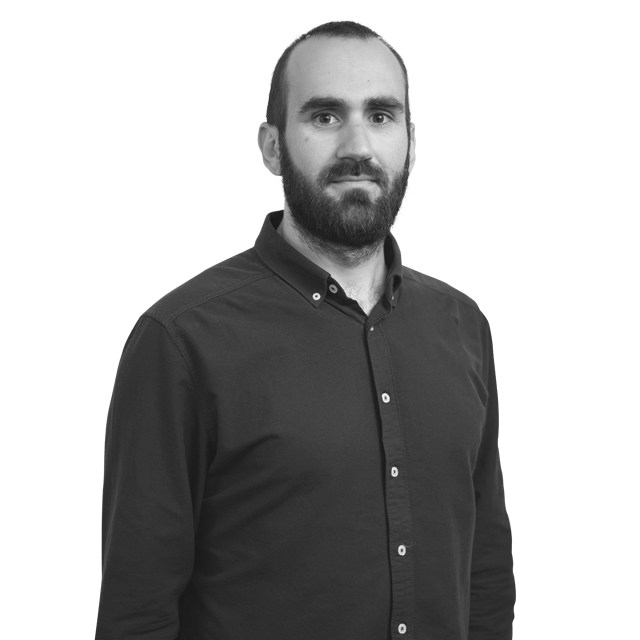 His product design background, combined with his business acumen, makes him experienced in both planning and delivering complex projects on time and on budget. 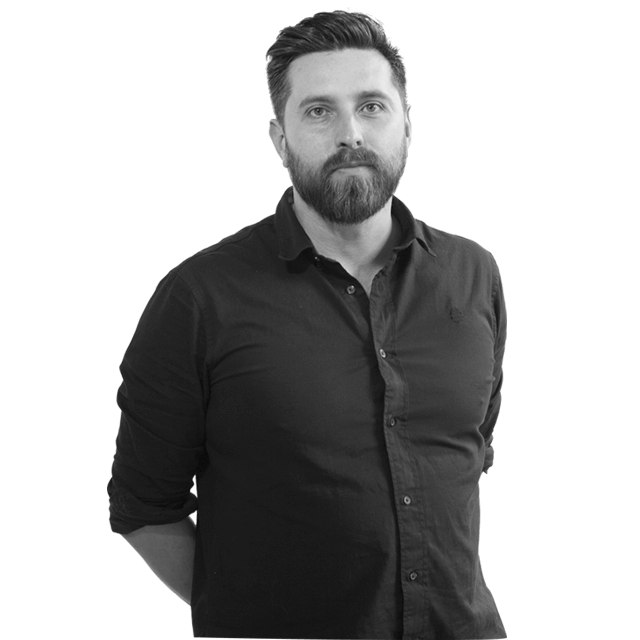 Paul takes not-entirely-healthy enjoyment from darkened rooms and bright screens; developing systems, writing code and planning the best way from brief to launch. He'll also beat you at Mario Kart. Bjarki is originally from Reykjavík, Iceland. He moved to Scotland in 2002 and discovered his passion for graphic design in secondary school. His specialities are in branding, print, app and web design. 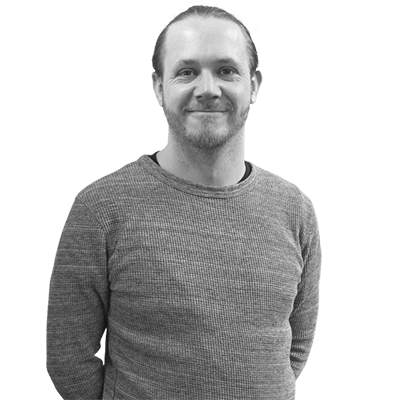 Tom is a highly skilled front-end developer with an exceptional eye for detail. No detail is too small for him, and he's the guy that'll have that weird glitch on ancient iPads sorted in no time. Also loves Lizzy. 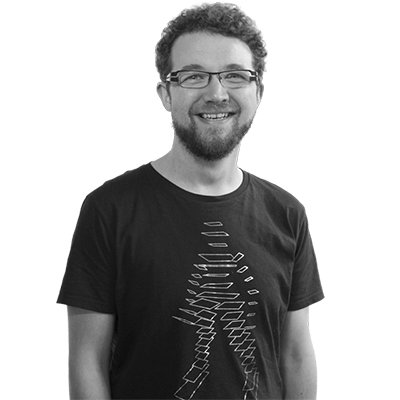 Nick comes from a financial tech background and now uses his full stack of development skills to design amazing applications. In his spare time he'll hand-make you a guitar from a tree grown on Mount Olympus. 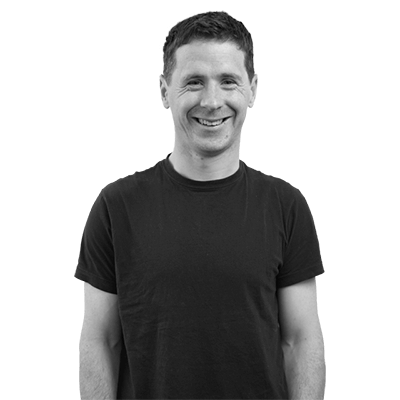 Seamus is a talented programmer with a Masters in Software Engineering. 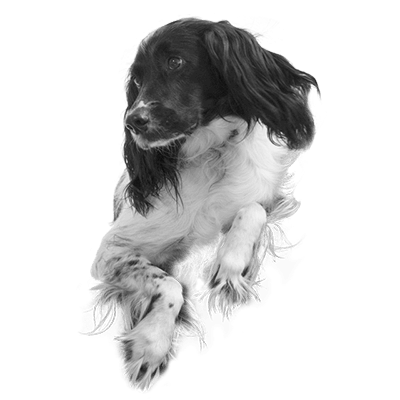 He can jump from the front of the website to the back end and then dive into a support request. He is also a champion Hurler: Athlete. 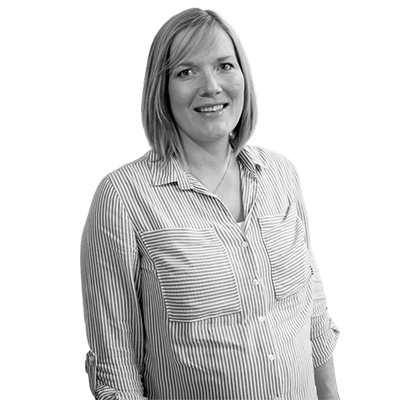 With a background in Big 4 consultancy, Katy is no stranger to a demanding brief with a tight deadline. She takes great pleasure in translating a high level brief into a series of deliverable, measurable digital marketing activities. 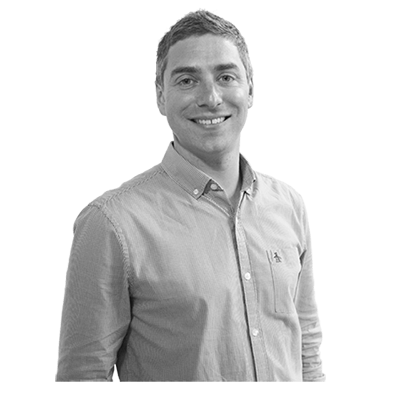 Johnny is a recent digital marketing graduate with a number of years experience in the field. If he’s not burying himself in data and spreadsheets, he’s building strategies and creating content from adverts to video. Lizzy is adept at basically being an excellent canine companion. A calming presence on those late nights at the office, she's always ready to snuggle.